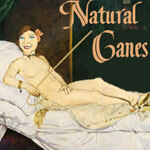 Six canes made out of natural materials. A rattan baton, a little Emma, The Emma Peel, a Big Emma, Hayden's Honey (bamboo), and the Daddy Hayden (bamboo in heat shrink.) 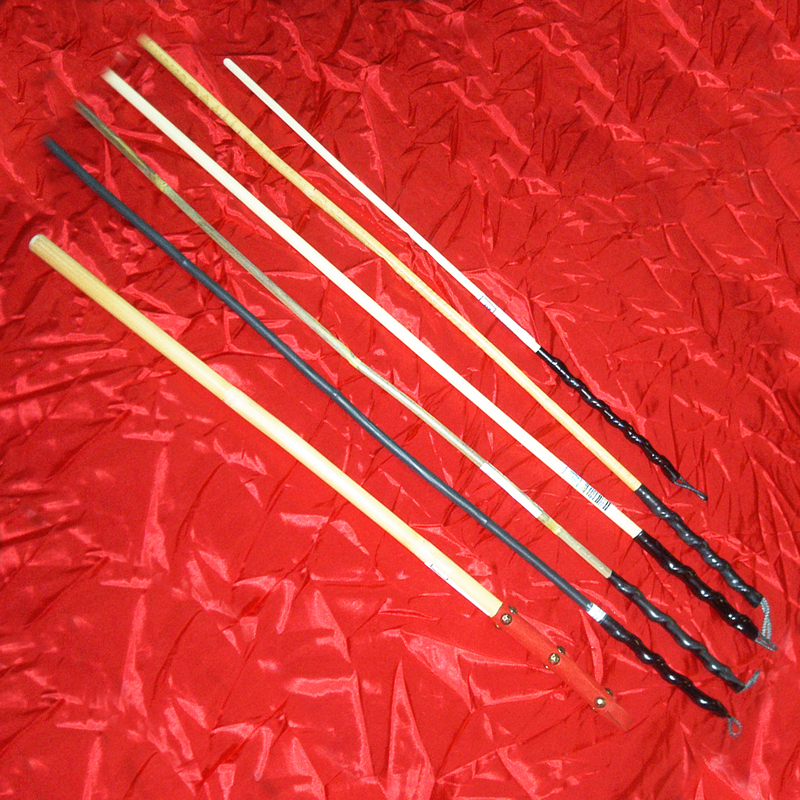 A wonderful set, especially for a beginner to caning. A $107 value.